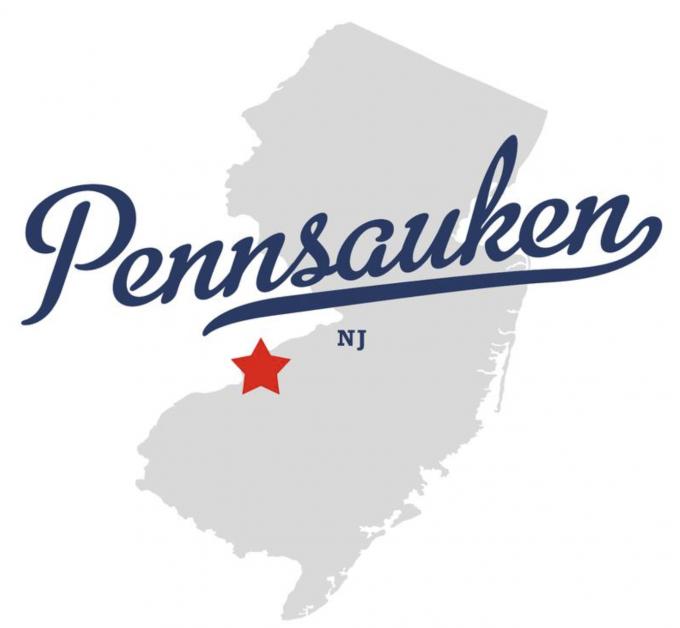 Floor Skinz is an concrete floor coating company that is ready to serve all of Pennsauken, NJ! We are the epoxy floor contractors that will stop at nothing to get you the floor of your dreams. 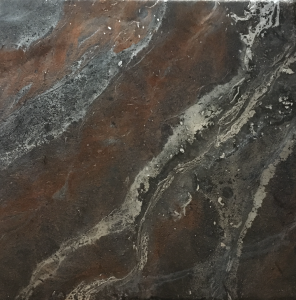 Our floors are proven to not only make your floors aesthetically pleasing, but to also make them stronger, waterproof, chip resistant, and much more durable than your plain concrete floor. Don’t believe us? Check out our video below! We know you will become a believer in the Floor Skinz system! 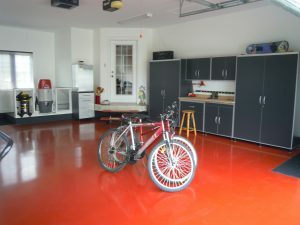 Beautiful red epoxy floor with polyurethane top coat. This is a list of all of the Floor Skinz floor systems. Click each link to find out more about each product!